That looks awesome! 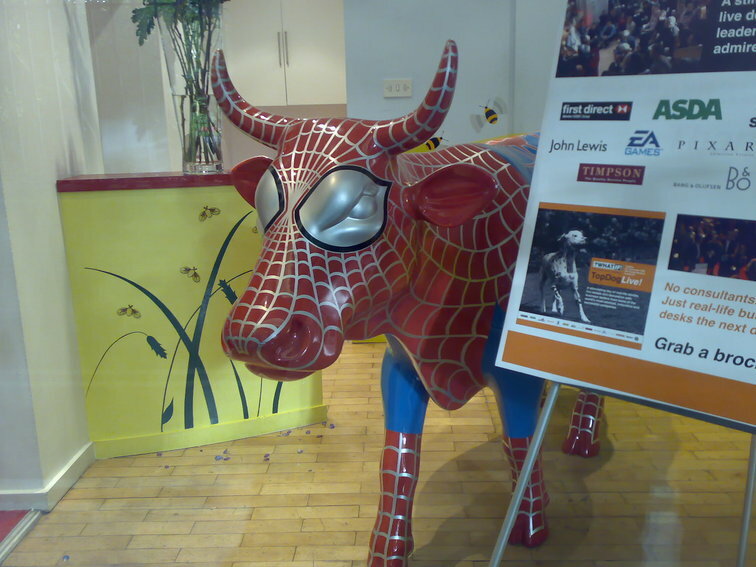 But the question is would I prefer a spider cow or a spider pig? The photo has been viewed 13667 times.